Blushing Shells Cowl by Diane Moyer is just one of the many wonderful free patterns over at RedHeart.com. 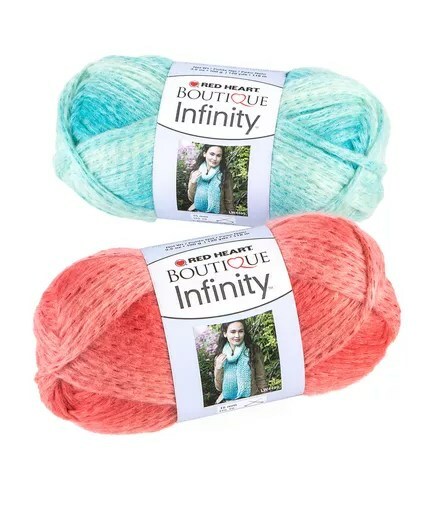 This cowl is made with their brand new yarn called Infinity and I just LOVE IT! This video sponsored by Red Heart but all the views are my own. So when I tell you that I seriously loved working with this yarn I am not kidding you. I enjoyed working on the step-outs for this video more than I should 🙂 Honestly, I can’t wait to wear my sample of this cowl because I know people will be complimenting me on it! Now, you too can make this fun and fast cowl. 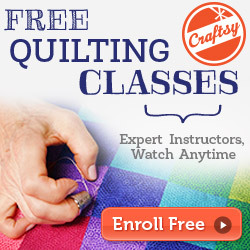 With the free crochet pattern and the free video tutorial taught by me, Marly Bird you will have nothing but success. 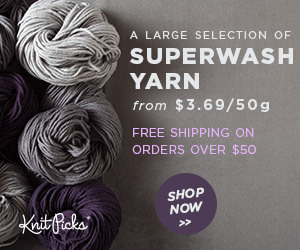 Gorgeous color and a bit of matching sparkle take this yarn into the realm of dreaminess. Sit back and enjoy how quickly you can crochet this shells cowl with this bulky yarn beauty. ch = chain; dc = double crochet; sc = single crochet; st(s) = stitch(es); ( ) = work directions in parentheses into same st; * = repeat whatever follows the * as indicated. Make note of the special stitches at the start of the pattern. In this video you will learn begin with a foundation chain that incorporates double crochets, work the pattern stitch for the cowl, see a sample of this cowl worked up in a thinner yarn and fewer stitches, and I tell you how to seam up the cowl.